Are you or someone you love interested in telling your story? Incarceration doesn't just affect those inside, it has an enormous impact on those who remain at home. Families and loved ones of formerly incarcerated people are often forgotten by the justice system, ignored by support services, and left voiceless. Raising My Voice Kin takes the strengths of the Raising My Voice Program and tailors it to the family. Participants learn how to tell their story in a safe, supportive space surrounded by people with a shared experience. 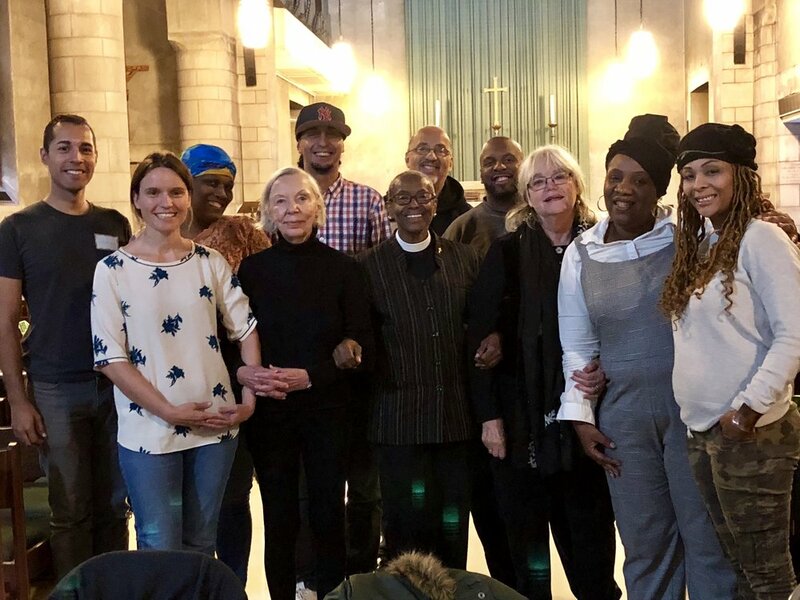 Meet the cycle 4 trainees and coaches of Raising My Voice Kin!